When sewing it is sometimes difficult to keep up with what has been posted and what has not. In this case, it is a had not. 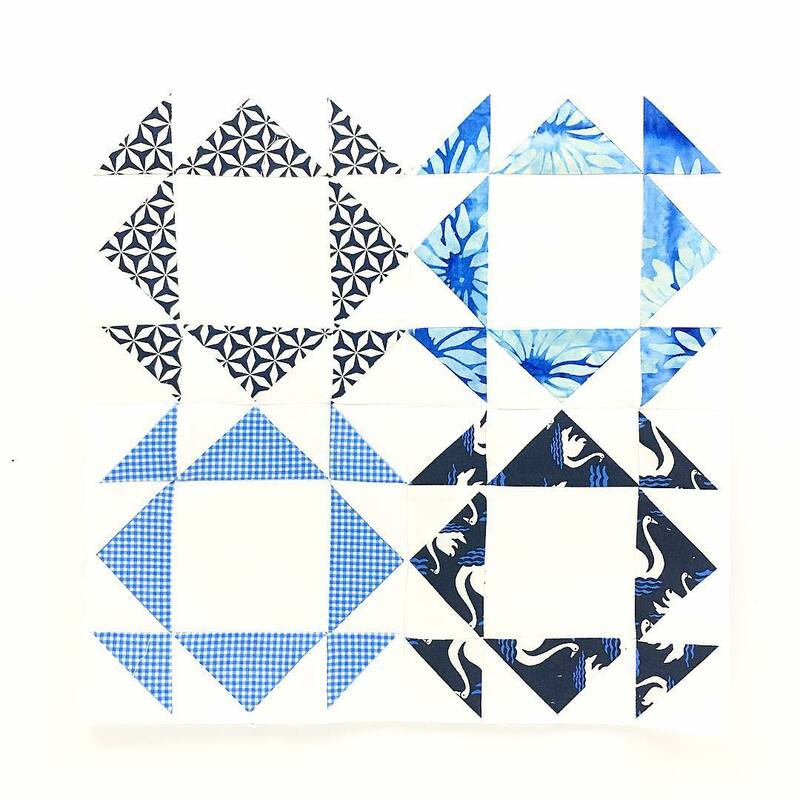 This lovely is Block 2 for the Fat Quarter Shop Clementine Sew Along that benefits St. Jude's Research Hospital. At the end of December, I created a 2018 Block of the Month collection of different programs you might wish to consider for your sewing pleasure! One of the Quilt Along options was the Fat Quarter Shop Clementine Quilt Along. Kimberly and the Fat Quarter Shop Gang are hosting another charity BOM to benefit St. Jude's Children Hospital in 2018. Clementine is a beautiful quilt and the cause is very worthwhile! Find out more by visiting The Jolly Jabber. Our Clementine Quilt Along benefits the St. Jude Children’s Research Hospital to help advance cures and means of prevention for catastrophic pediatric diseases. 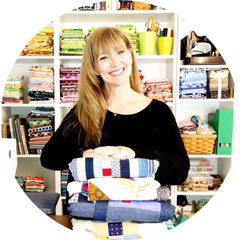 Fat Quarter Shop is happy to be partnering with Moda Fabrics to match up to $20,000 of donations for this awesome cause. And, on top of that, we will auction our Clementine Quilt Along quilt at the end of the program, and 100% of the auction proceeds will go to our St. Jude campaign. So please DONATE today! 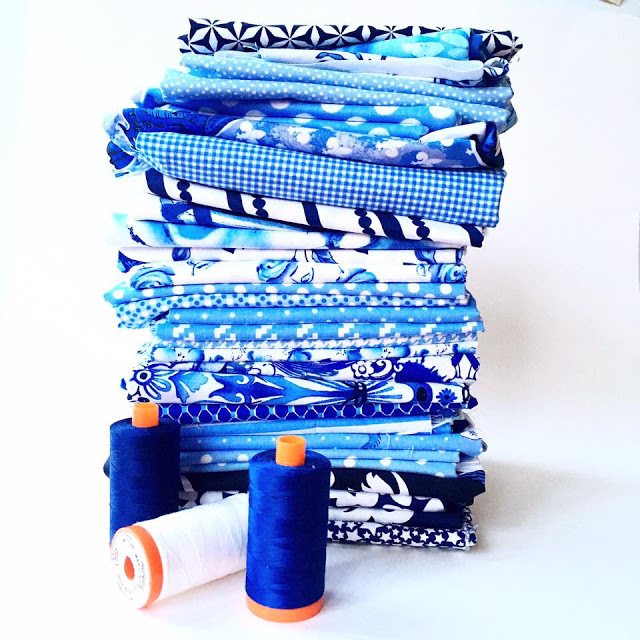 I am using Micheal Miller Fabrics for the perfect blue and white quilt. It has been a long time dream to own a blue and white ( also a red and white) quilt, so this is very exciting for me to make. The Block 3 is in work at the moment and will be stitched up soon so stay tuned in to see the next beautiful block and please join me in making these blocks with a very good cause!